Aired on Monday, March 5th. It's often noted that health care in America is changing quickly and dramatically -- and that it is, moreover, in a state of crisis -- but can the same be said for therapy? 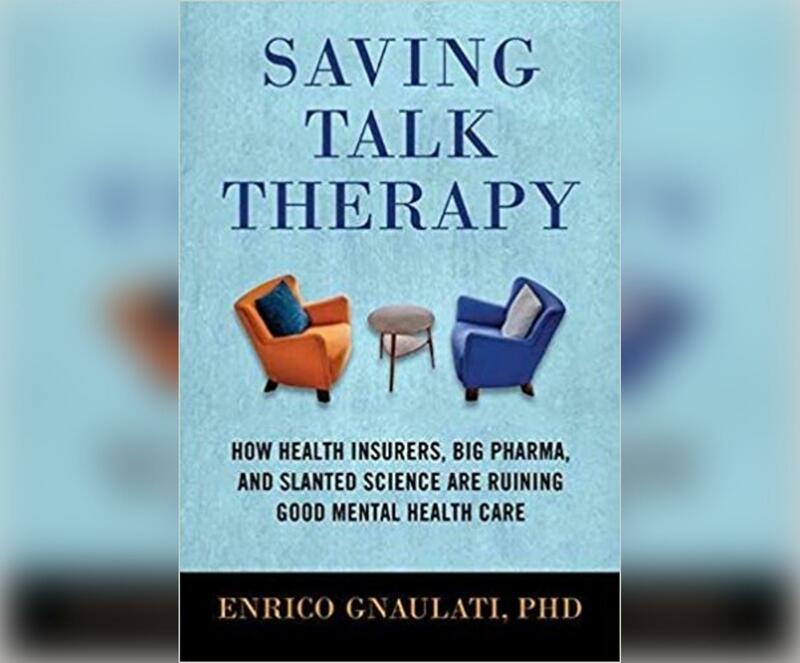 Our guest on ST Medical Monday is Dr. Enrico Gnaulati, a clinical psychologist based in California. He joins us to discuss his new book, "Saving Talk Therapy: How Health Insurers, Big Pharma, and Slanted Science Are Ruining Good Mental Health Care." 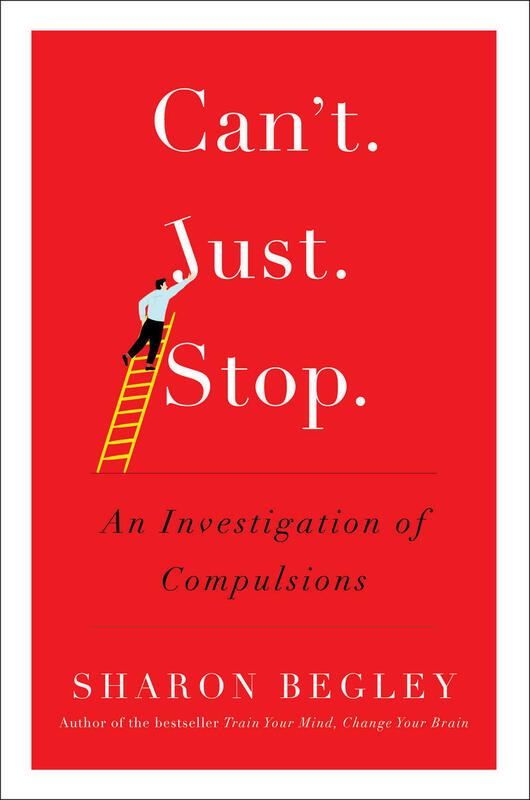 As was noted of this book by Professor Ben Gorvine (with the Department of Psychology at Northwestern University): "[This] is an impassioned defense of the emotionally evocative form of psychotherapy that many people still seek. It is now vanishing. Dr. Gnaulati brilliantly lays out the history of the field and provides incisive analysis of the forces -- political, economic, and cultural -- that have endangered its future. 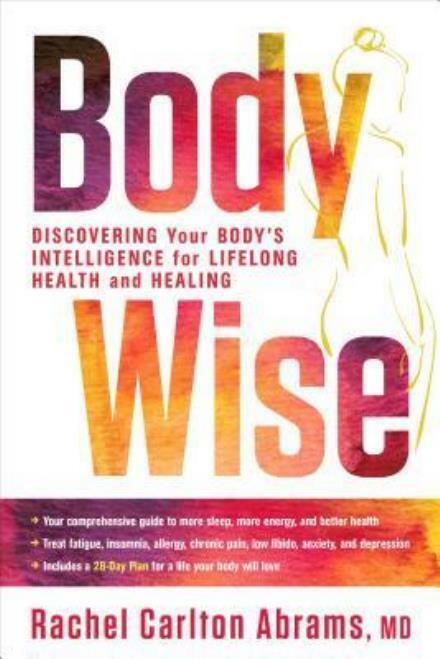 This is a compelling and essential read for mental health professionals and consumers alike." 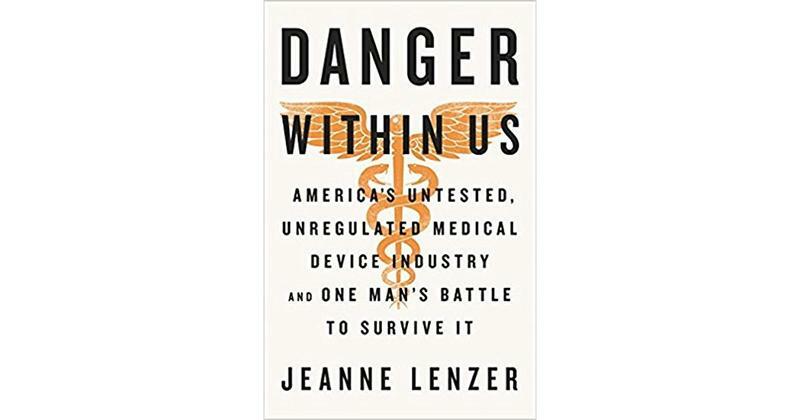 "The Danger Within Us: America's Untested, Unregulated Medical Device Industry..."
On this edition of ST Medical Monday, we offer an interview that stems from three rather alarming facts. One: About 10 percent of Americans are implanted with medical devices (such as pacemakers, artificial hips, cardiac stents, and so on). 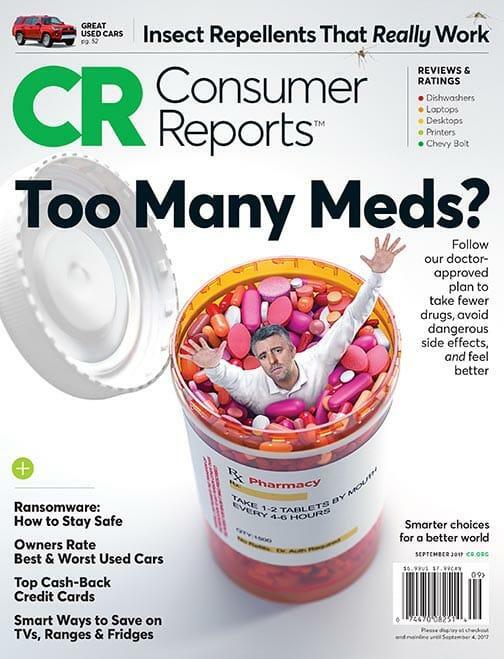 Two: The overwhelming majority of high-risk implanted devices in the U.S. have never undergone a single clinical trial. 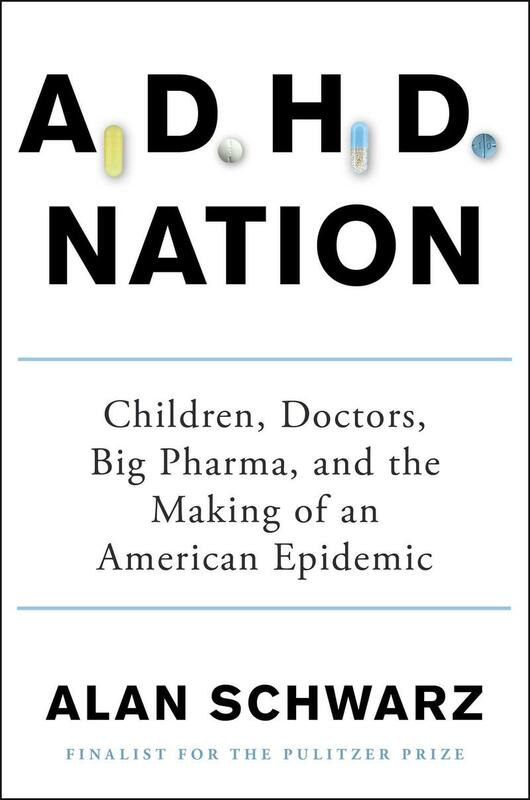 And three: Medical interventions have become the third leading cause of death in America. What in the world, you might ask, is going on here? (Note: This program first aired back in January.) On this edition of ST Medical Monday, our guest is Dr. Rachel Carlton Abrams, who has been a board member of the American Holistic Medical Association since 2013. Dr. Couples therapist Esther Perel is an expert in cheating. 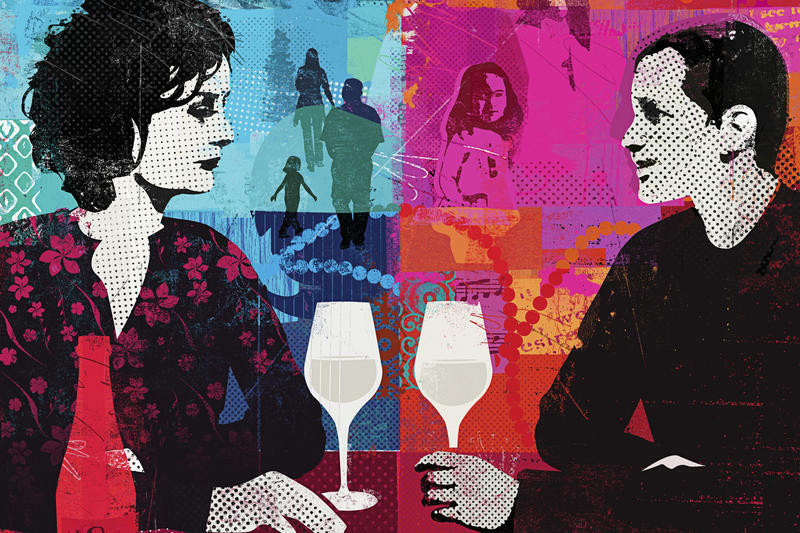 She's spent the past six years of her career focusing on couples who are dealing with infidelity — and she's heard a lot of stories. "It's never been easier to cheat — and it's never been more difficult to keep a secret," she says. "The majority of affairs would normally have died a natural death. Today they are discovered primarily through the phone or through social media or though the computer."